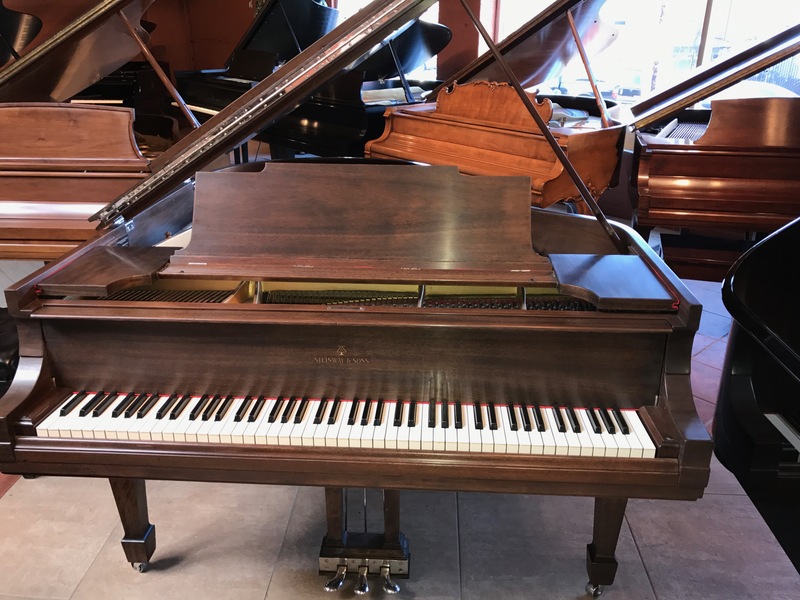 This is a beautiful Steinway & Sons baby grand model M (5’7″) in Walnut Satin finish. 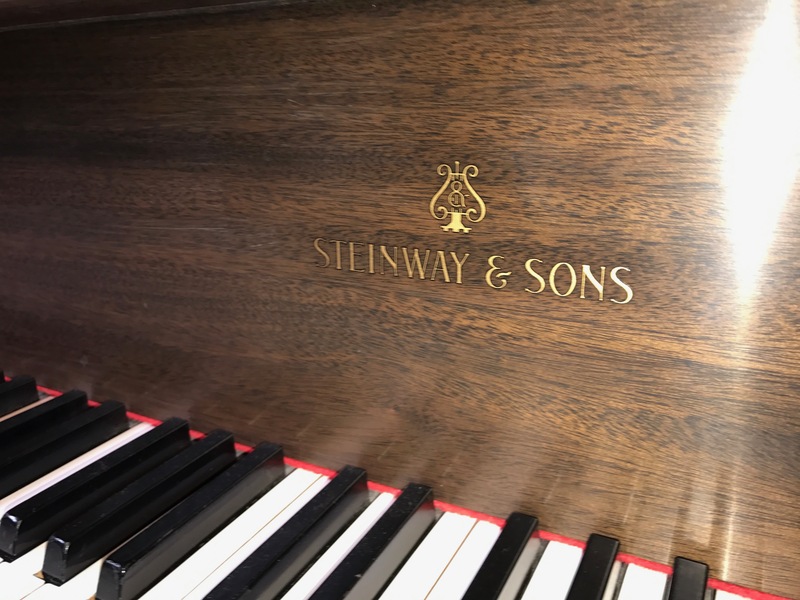 With the popular Steinway tone big bass and clear treble, the action is quick and easy and offers great dynamics and rich tone. 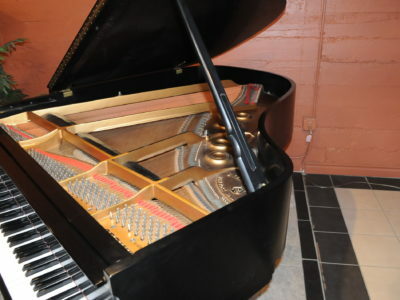 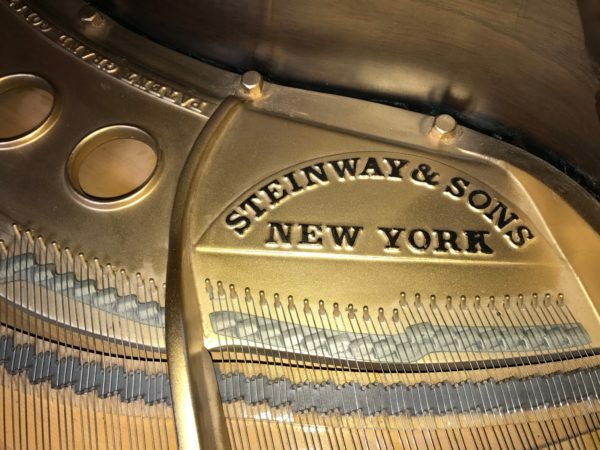 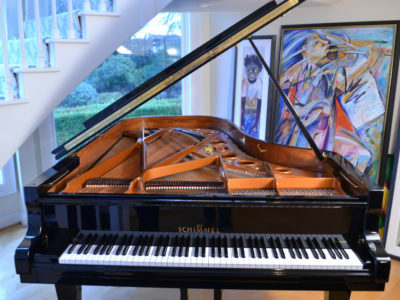 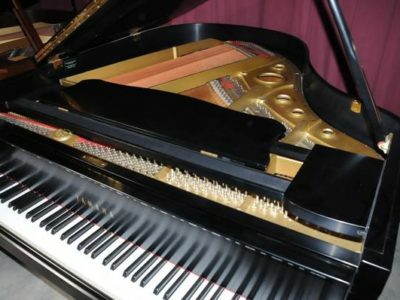 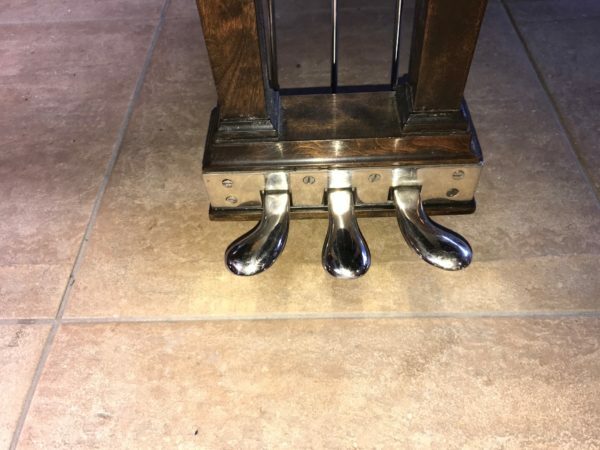 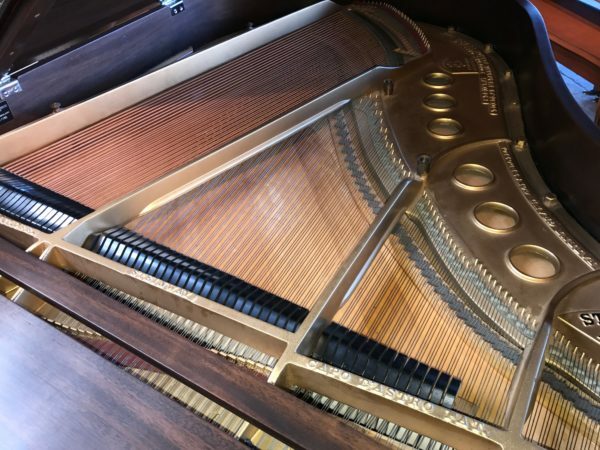 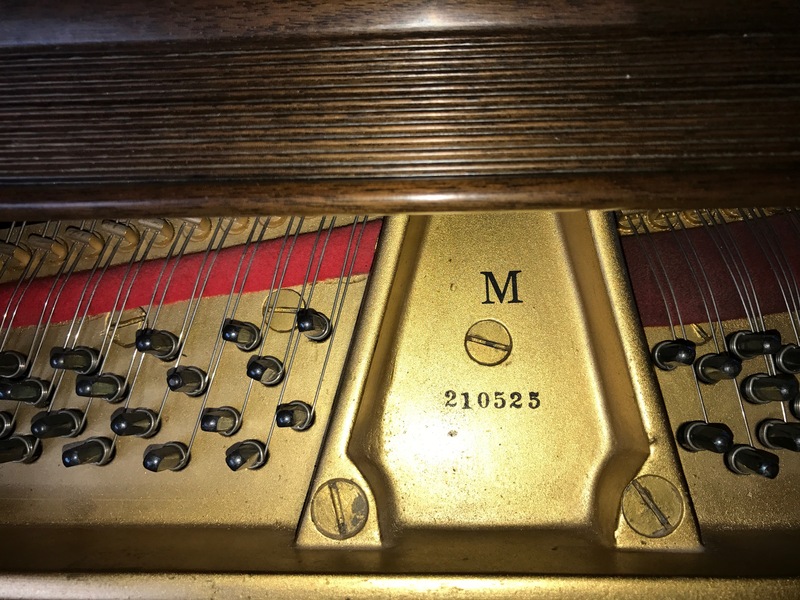 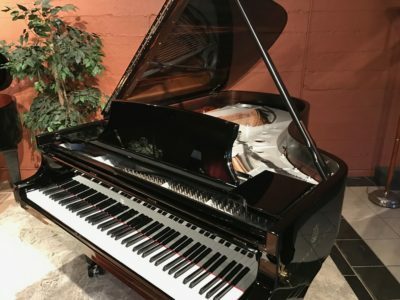 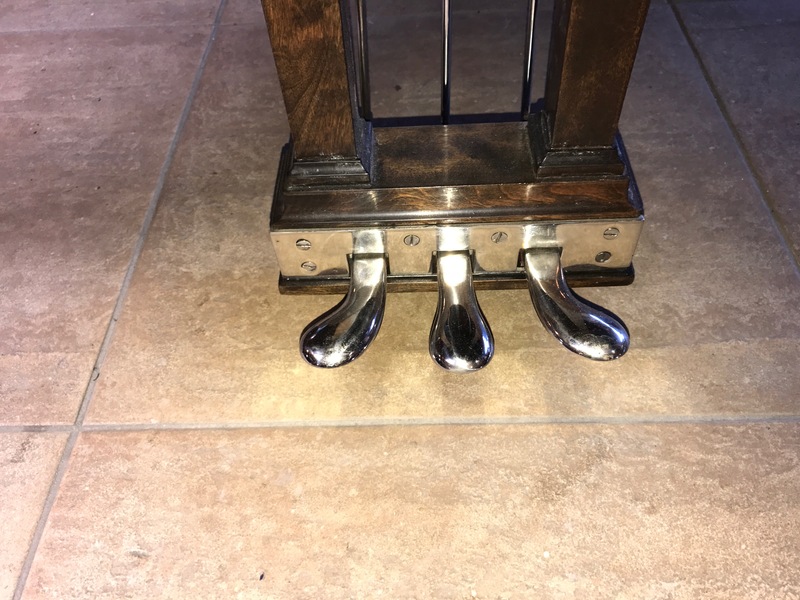 Be the first to review “Steinway & Sons M Grand Piano” Click here to cancel reply.